Little Kodo was named after Kodo Oasis where my husband work. It was started June 2003 in Cabanatuan City. 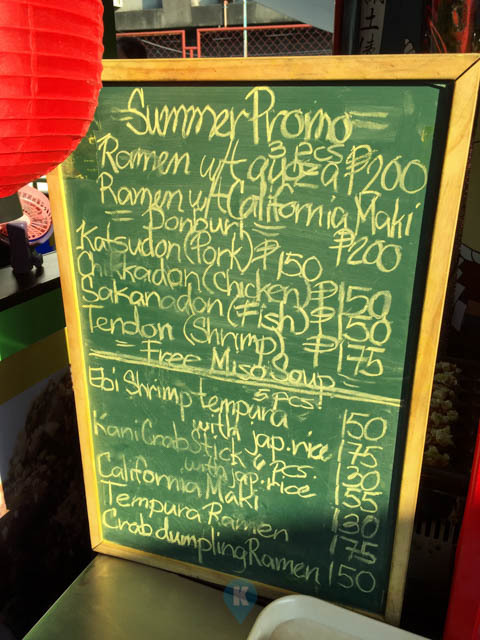 Originally it is Kodo Japanese Cuisine serving authentic Japanese Cuisine. It is fortunate that after a year we were able to have another branch which lasted till 2009. 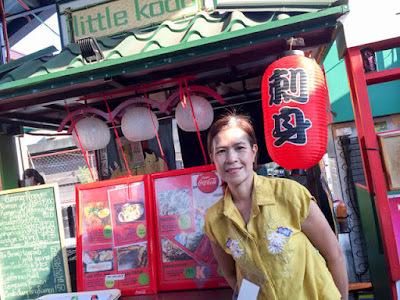 We are supposed to build our own restaurant then, to save from high cost of renting but my husband decided to accept overseas job again so it was shelved. My daughter Nikka decided to reopen it and concentrate on Japanese street food so Little Kodo was born. 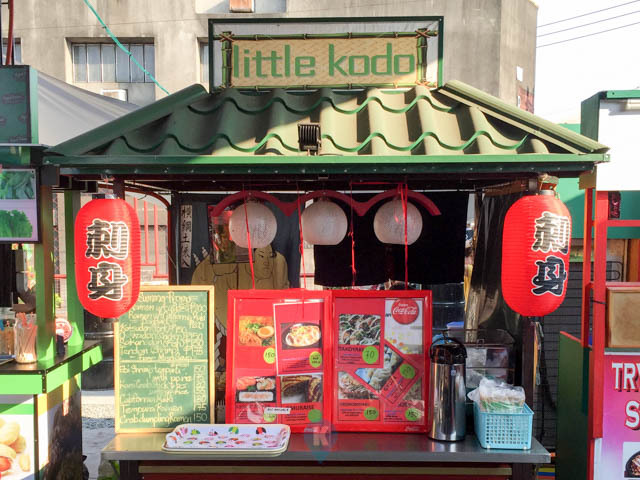 Little Kodo because it is food cart concept. 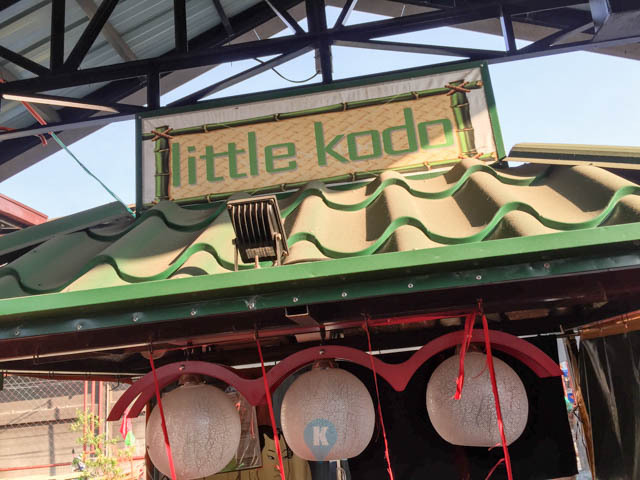 Little Kodo is growing and we are planning to move into a stall and sell more authentic Japanese meals, ala carte and teishoku (complete meal). 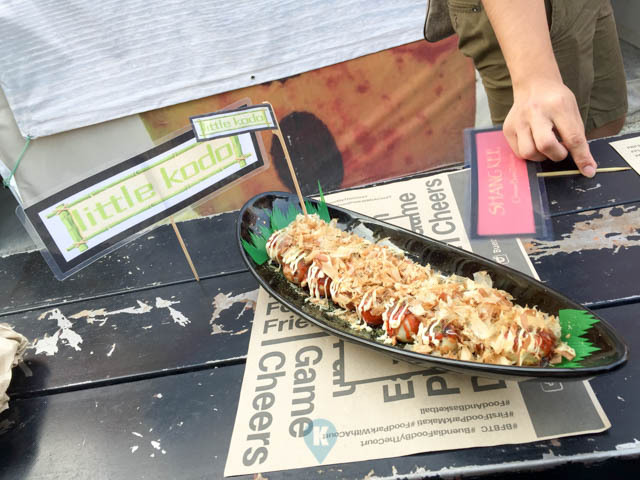 This was a request from our customers; they want more than just a street food. Our three pretty babies inspired us to continue this business so that they can have something they can rely in the future if they fail in their chosen career. 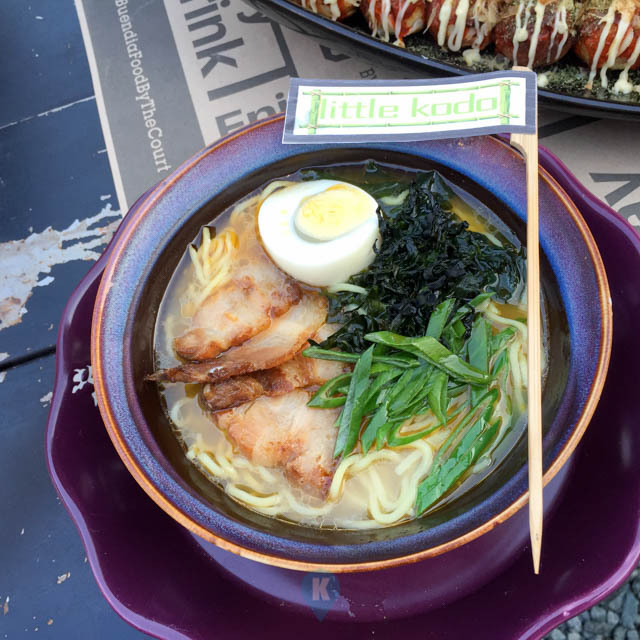 Editors note - Little Kodo is located in Buendia Food by the Court along Buendia corner Bautista Streets. A little note from us - food is almost authentically japanese as they source their ingredients using the highest grade of quality. 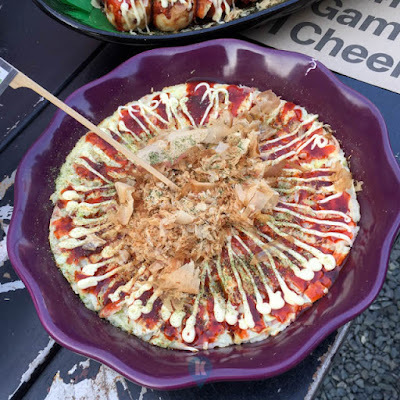 We tried their takoyaki and we loved it. 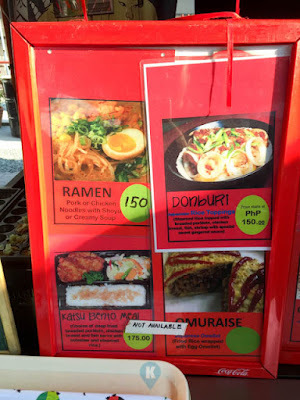 Tasted a bit of ramen and their okonomiyaki, both were superb. We will be dropping by soon to really have a feast and another article to write about. 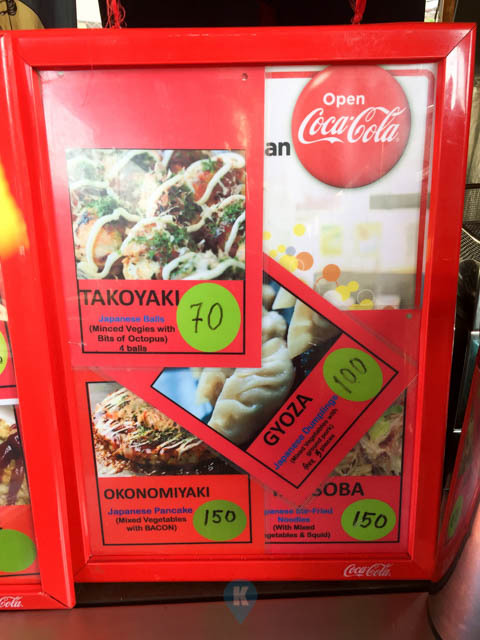 You may want to follow them in their Facebook Page here.